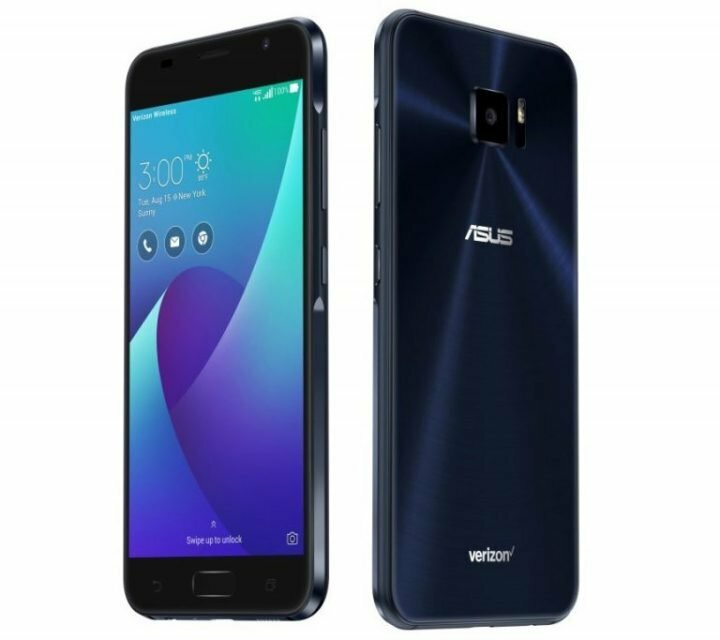 ASUS has announced ZenFone V, the company’s latest smartphone exclusively for Verizon in U.S. 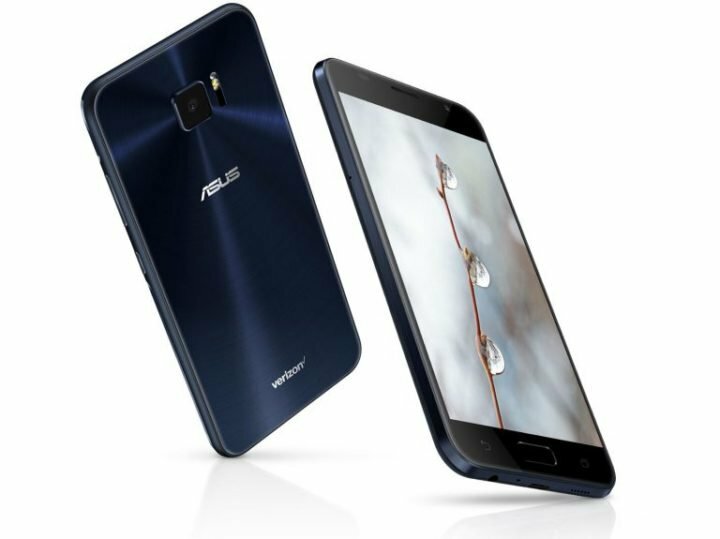 It has a 5.2-inch 1080p AMOLED display with 2.5D Corning Gorilla Glass protection, 74.8% screen-to-body ratio, is powered by Snapdragon 820 and runs on Android 7.0 (Nougat) with Zen UI 3.0. It has a 23-megapixel rear camera with OIS, EIS and TriTech auto-focus that combines laser, phase-detection, and subject-tracking auto-focus to offer focus just 0.03 seconds.